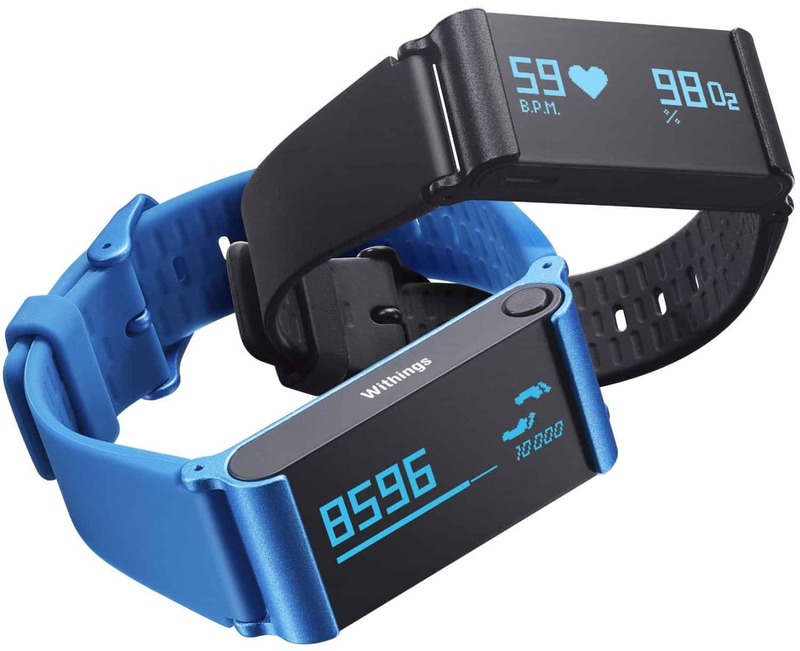 The Withings Pulse O2 joins the growing number of activity trackers available but has an additional trick up it’s sleeve: it can measure the saturation of oxygen in your blood via a built in oximeter. Along with the Pulse O2 you also get a wrist strap and a holder clip (for use on a belt loop/pocket etc). The Pulse O2 clips into both easily, although in doing so you cut off access to the sensor on the rear, meaning it has to be unclipped before it can be used. Setup was very easy and was carried out on an Android mobile. You’ll need to instal the excellent Withings app, which I already had having bought a pair of Withings scales a few years ago. Follow the on screen instructions to link the Pulse O2 to your account and you’re ready to get going. Note you can’t use a Windows/Mac computer to perform the setup, it must be done via the Android/iOS app. The Pulse O2 is very light, so light I forgot I even had it on until someone asked what it was (I have the blue clip which stands out if you happen to have a black suit on!). The display is very clear most of the time, it was only when stood in direct sunlight that the screen became hard to see. This isn’t too much of an issue as all the collected data can be quickly synced with your mobile by manually triggering the process, or by leaving the Pulse to automatically syncronise throughout the day. The pulse does a good job of tracking walking/running, but as it’s not waterproof you couldn’t use it for swimming. Battery life is excellent, on a full charge it can be used for over a week, day and night, without having to charge it. The best price for generic Cialis is guaranteed on this site , check now for yourself. To use it at night you have to tell the Pulse O2 you’re going to sleep, it’s something you need to remember to do and it would be nice to see Withings develop automatic sleep tracking. It would also be good if you could reorder the menu items on the Pulse O2, allowing the screen you’re most interest to appear quicker when cycling through the options (for example the sleep option is one of the last screens, I’d like to make it the second screen). 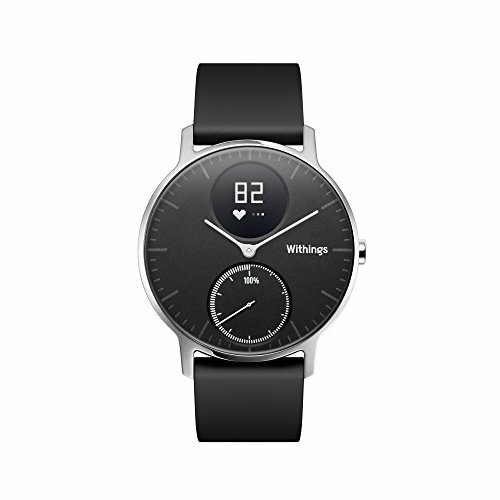 The collected data can be viewed directly on the Pulse O2 (a quick glance tells you how many steps you’ve done for example), which is handy, but things get a lot more interesting when you check out your data in the excellent Withings app and on the Withings website. These have both been really well designed to show you a lot of information in an easy to understand manner. Viewing tracking data activity and sleeping patterns is fascinating, heart rate and blood oxygen level less so and while these measurements add something extra to the Pulse O2 they’re not essential. As you make use of the Pulse O2 you’ll unlock ‘badges’, giving you a sense of achievement and then setting you your next goal. This is a really easy to use activity tracker backed up by an excellent app and website. 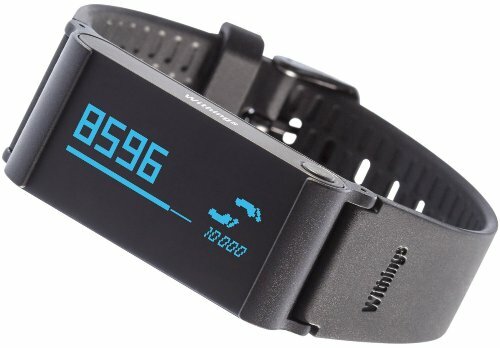 If you already own Withings products all your data will be displayed in the app/website and you can even link your RunKeeper account to automatically import additional data.